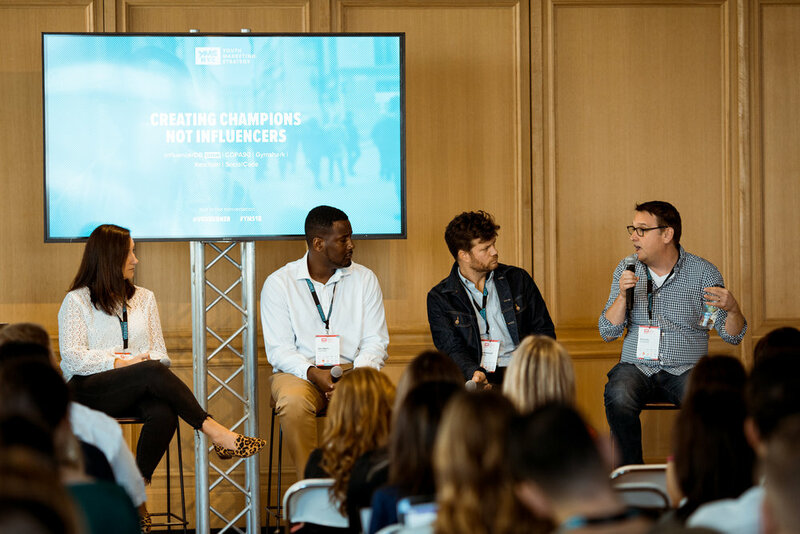 2019 will see Voxburner host YMS NYC for a 6th year on 16th and 17th September 2019 at our home of Industry City, Brooklyn and we would love for you to be part of the journey. Want to get up on our stage? If you've got something in mind that you want to share at YMS then please fill out our speaker submission form. We only have a limited number of sessions, so we're sorry we can't accept all submissions. The Voxburner team will review all entries. We'll let you know either way following the deadline for speaker submissions, which is 28th February 2019. *Please note, speaker opportunities for media owners and marketing vendors may only be available as part of a sponsorship package. Your submissions are still welcome and our team will be in touch. The themes and topics discussed at YMS are driven by our advisory board of industry experts and young people across the US. 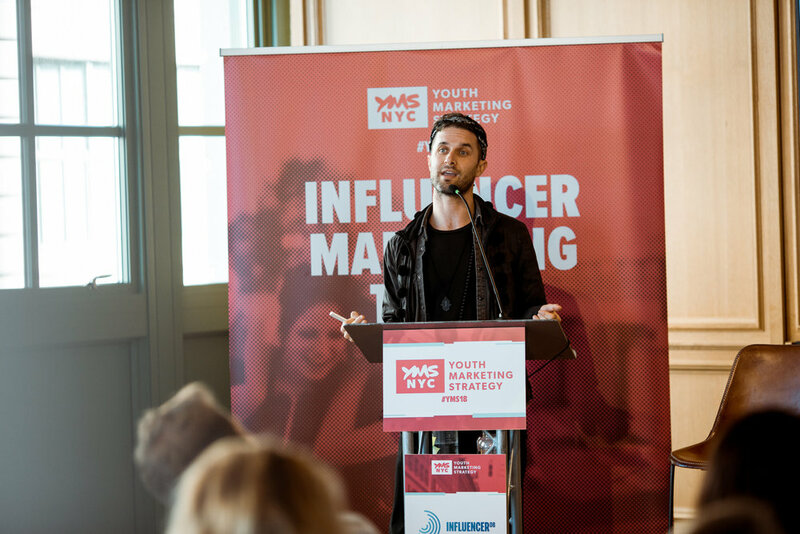 However, we want to make YMS a reflection of your interests, challenges and questions as well as inspiring your Millennial and Gen Z strategies.